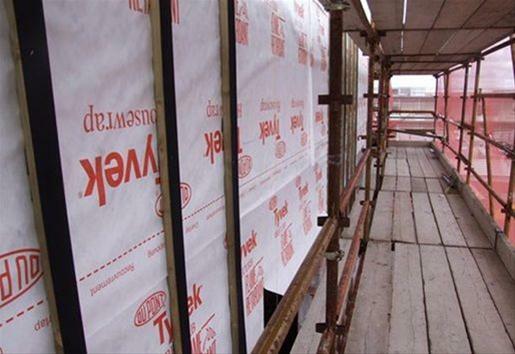 As an innovative supplier of proven building envelope systems, DuPont™ Tyvek® offers a full range of high-performance membranes and accessories to help prevent air and moisture infiltration and improve energy efficiency in all building types. 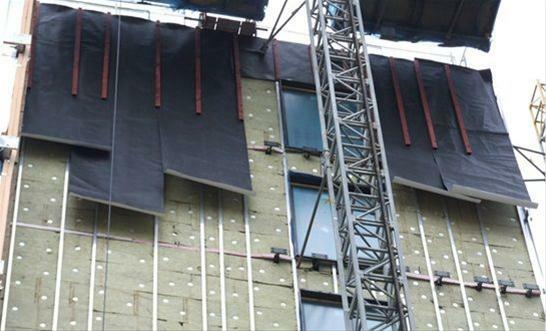 Breather membranes play a key role in protecting buildings and occupants from the elements. Investing in a quality solution like DuPont™ Tyvek® can help provide long-term building protection – and peace of mind too. 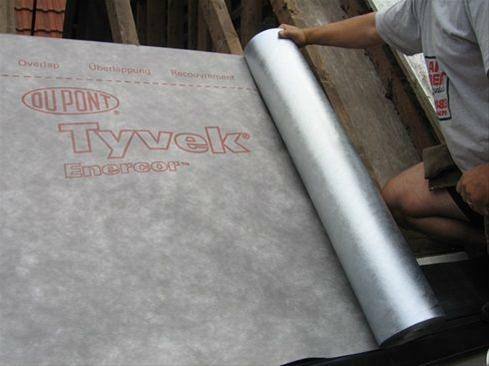 Take building protection to the next level with DuPont™ Tyvek® FireCurb™ Housewrap – a fire retardant membrane with the benefits of a Tyvek® breather membrane. 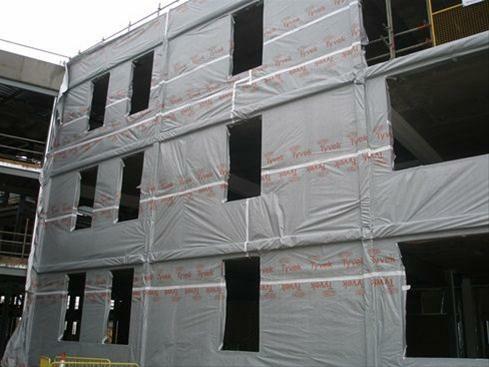 DuPont™ Tyvek® Housewrap is a vapour-permeable breathable membrane for walls that provides moisture protection for timber, steel and concrete walls. 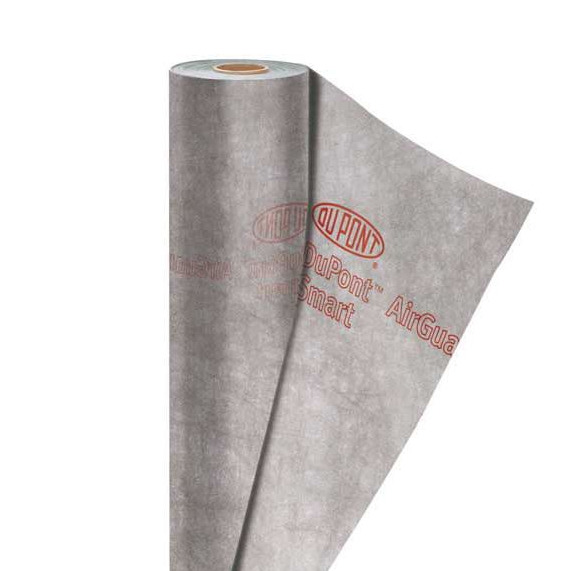 DuPont™ Tyvek® Reflex is a heat reflective membrane that can help improve thermal efficiency in wall systems by reflecting 91% of radiant heat in summer, and reducing convective heat loss in winter. 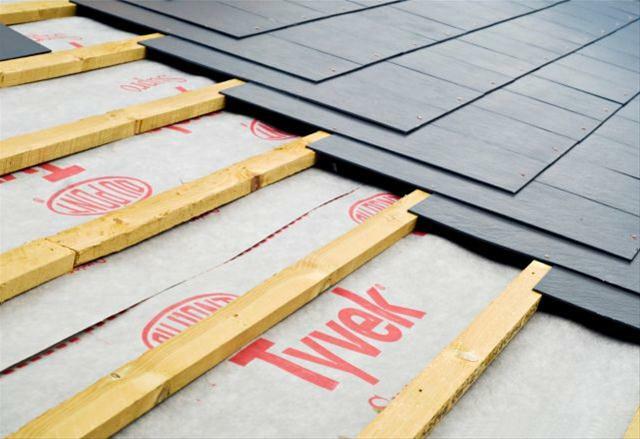 Tyvek® StructureGuard™ is a durable, lightweight breather membrane for walls that is windtight, water-resistant and ideal for use with timber frame systems. 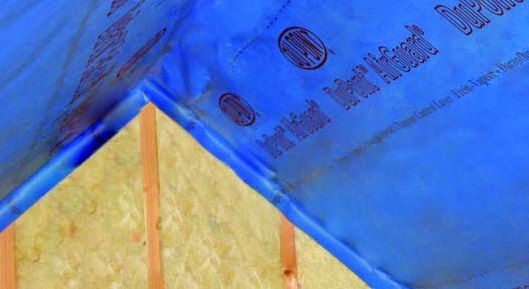 DuPont™ AirGuard® Smart is a strong and lightweight flexible AVCL that can adapt its performance to changes in humidity levels during and after construction to provide superior airtightness and effective condensation control. 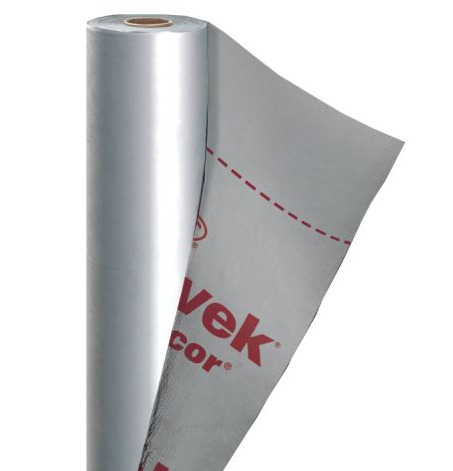 Tyvek® sealing tape is specifically designed to complement Tyvek® breather membranes and AirGuard® AVCLs. It helps to seal the building envelope – for optimal airtightness, long-term performance and durability. AIRTIGHT ROOFING Vapour Control . MEMBRANES Timber Frame Construction . ROOFING MEMBRANES Vapour Permeable . ROOFING UNDERLAYS PITCHED ROOF MEMBRANES AGREMENT CERTIFICATE HOLDERS . ROOFING UNDERLAYS PITCHED ROOF MEMBRANES AVCL Air and Vapour Control Layers . 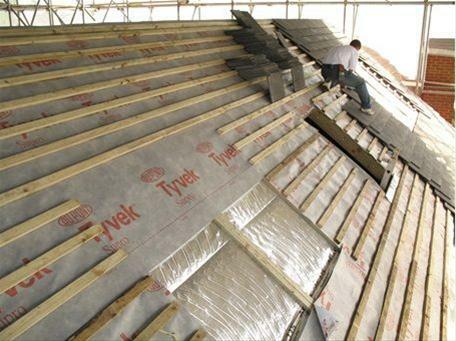 ROOFING UNDERLAYS PITCHED ROOF MEMBRANES BS 5534 . ROOFING UNDERLAYS PITCHED ROOF MEMBRANES Discontinuous Roofing . 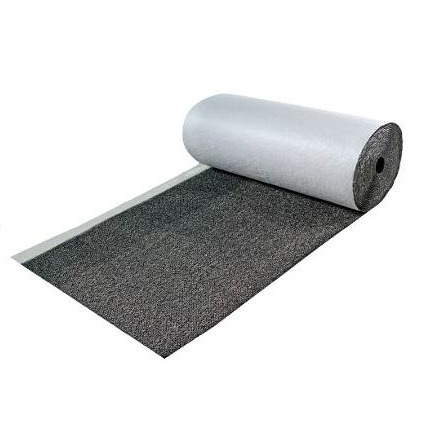 ROOFING UNDERLAYS PITCHED ROOF MEMBRANES Polyethylene . ROOFING UNDERLAYS PITCHED ROOF MEMBRANES Scottish Sarking Board Systems . ROOFING UNDERLAYS PITCHED ROOF MEMBRANES Sealed Roof Systems . SEALING TAPES Breather Membranes . SEALING TAPES Roofing Underlays .